Get more info on when and where Intramural and travel games are to be played as well as info for developmental training and our Shooting Stars program. Get the latest information about how to purchase or order intramaural uniform packages for U5 to U10 players as well as travel uniforms for all ages. Our very popular Shooting Stars Soccer program for 3 and 4 year olds is back! Register now to guarantee a place for your child. Note, a new second session has been added for 4 year olds at 500pm. 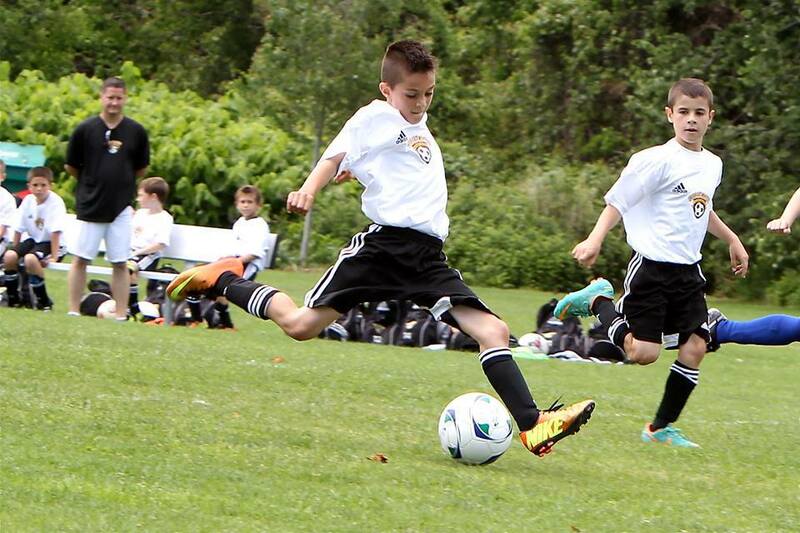 Review our active programs for training, intramurals and travel and register your child. 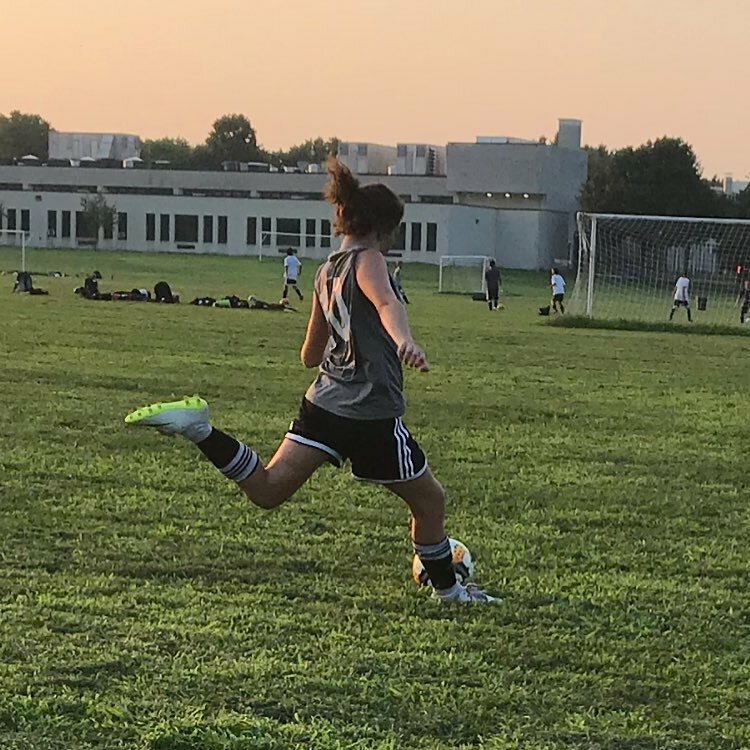 Commack Soccer has published a variety of policies meant to keep our players safe and enjoying the game of soccer.